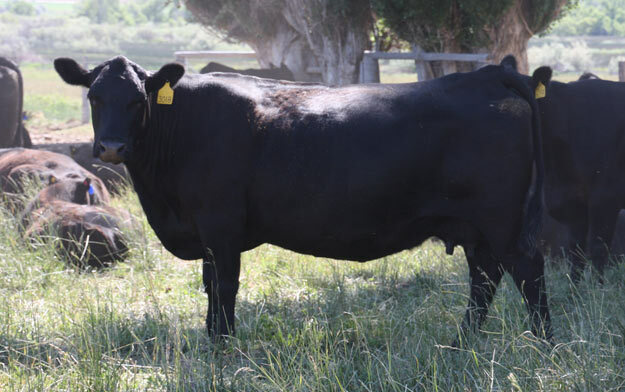 The Colyer Black Angus herd began in 1989 when Ray and Bonnie Colyer implemented 100 purebred Angus cows. Ray and Bonnie have since retired. Their son Guy plans all the matings and keeps cattle records. Guy's wife, Sherry, manages financial and computer matters. The third generation of Colyers, Kyle and Katie, are also very active in the day to day operation of the ranch and cattle management. 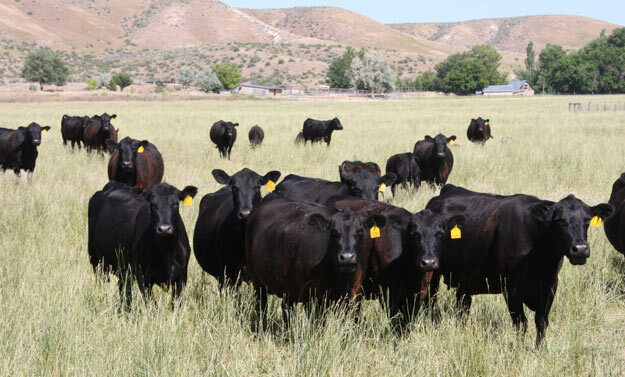 "We decided to add Angus to fit our commercial ranchers that were buying the two breeds anyway," Guy Colyer says. "The black-baldy is as popular as any cross in the country and it suits our environment really well." The Angus cattle merge well with the Herefords, and are similarily managed. 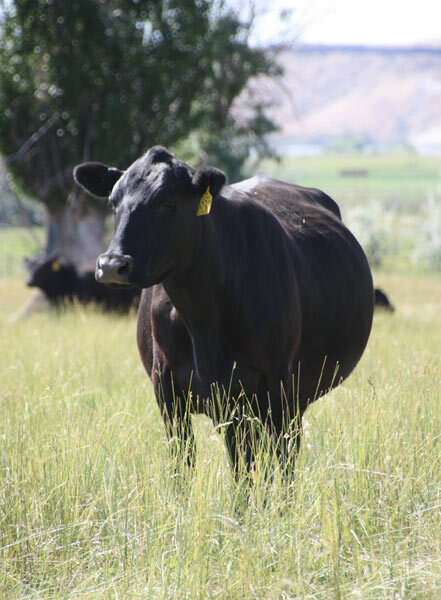 Both breeds are noted for their hardiness, survival, ability to re-breed and give acceptable performance and carcass quality; even in the less-than-ideal conditions faced by many ranchers. 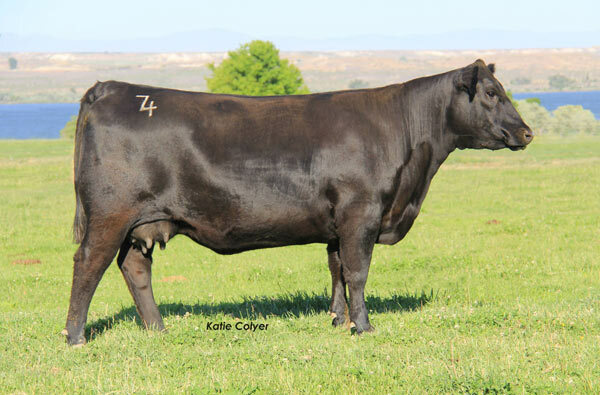 The Colyer Angus breeding program is based upon the commercial industry. 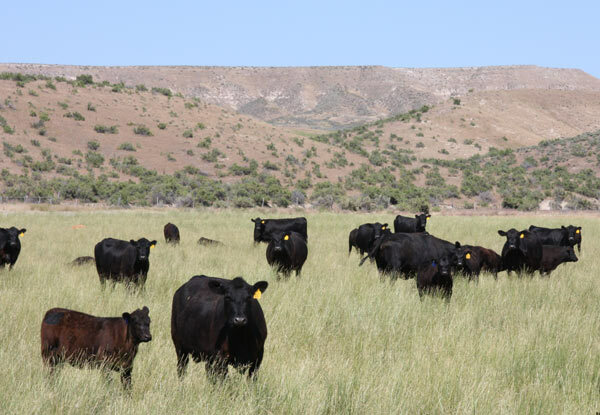 The Angus cows run in homesteaded Owyhee Mountains. Yearling bulls go to grass without supplement each summer. Guy says, "I think that teaches them how to eat and utilize grass and they are better able to go out and work as two-year-olds." 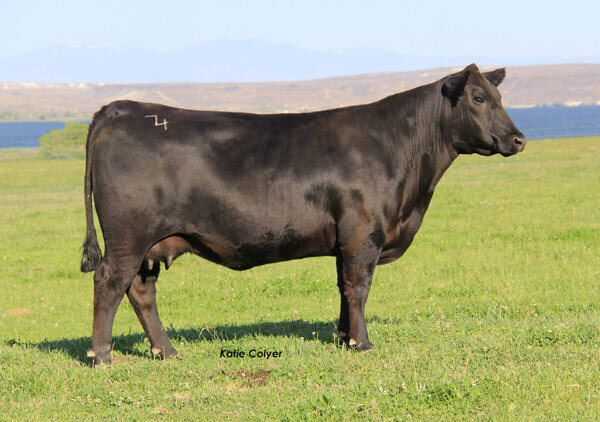 A select group of Angus heifers are offered for sale at our Annual Production Bull & Female Sale each February. 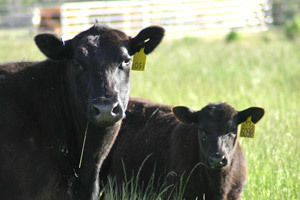 Yearling bulls are also sold and can be found in many predominant commercial herds in the Northwest.